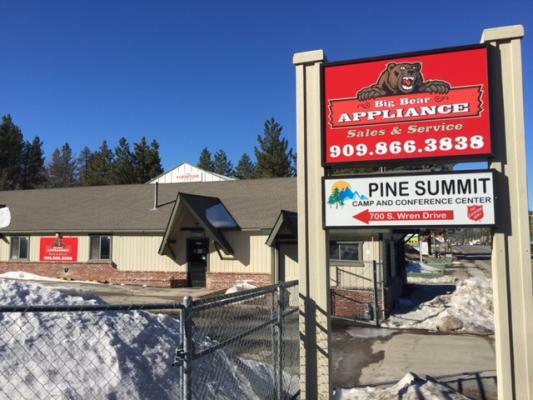 Big Bear Lake, Appliance Store For Sale On BizBen. 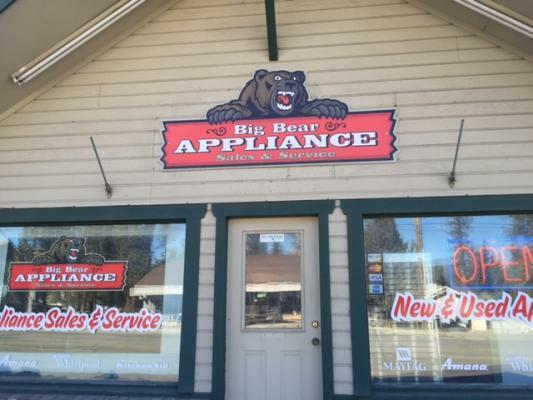 Big Bear Appliance is located high in the mountains of picturesque town Big Bear Lake California. 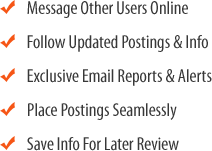 They provide high quality appliances to customers throughout the Big Bear area. 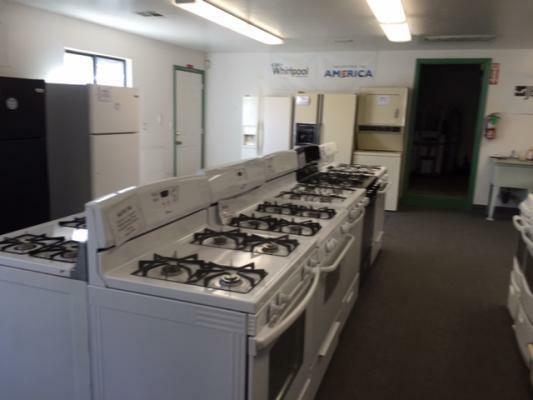 They carry a large inventory of all major brands of both new and used appliances. Big Bear Appliance is the areas only licensed distributor of Maytag and Whirlpool appliances. In addition they carry brands such as KitchenAid, Amana, Magic Chef and Jenn-Air. 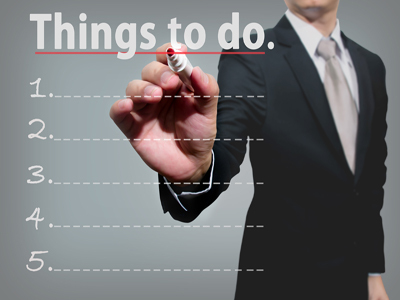 This is a one stop shop for sales, service and parts for new and used appliances. Offering same day delivery. 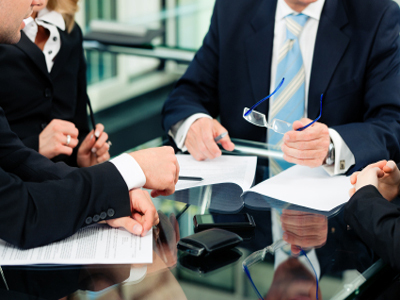 This is an established business of 26 years with a solid reputation and on the spot customer service. Please call broker for more information on this exciting opportunity and to arrange a showing! Great Location! To get more information about this Appliance Store business for sale in Big Bear Lake please phone Bob Hughes (Intermediary, Broker - BRE License #:01366091) at 760-323-8311 - if you get voicemail please leave a detailed message - make sure you mention you saw this posting/ad #219132 on BizBen.com. In addition to phoning Bob Hughes, make sure you email Bob Hughes above to get more info about this Appliance Store, to ask any questions or request an appointment to see this business for sale, franchise, or opportunity. Thank you.